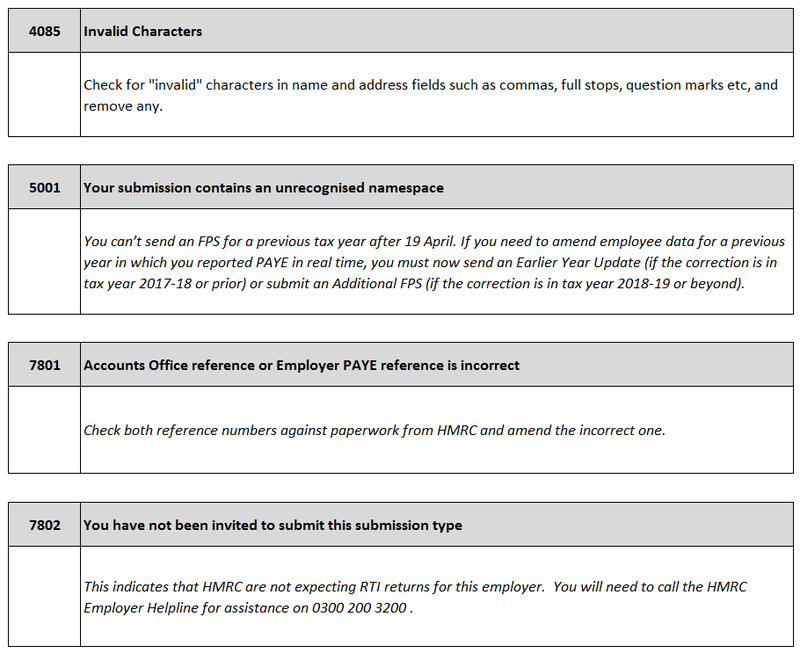 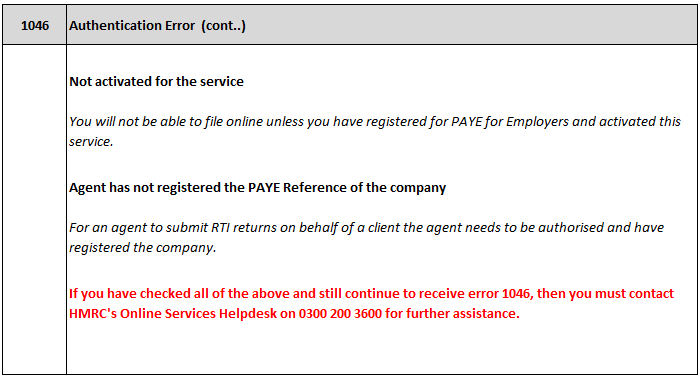 Please find below guidance on the most common error messages that you may receive when sending payroll information using RTI to HMRC. 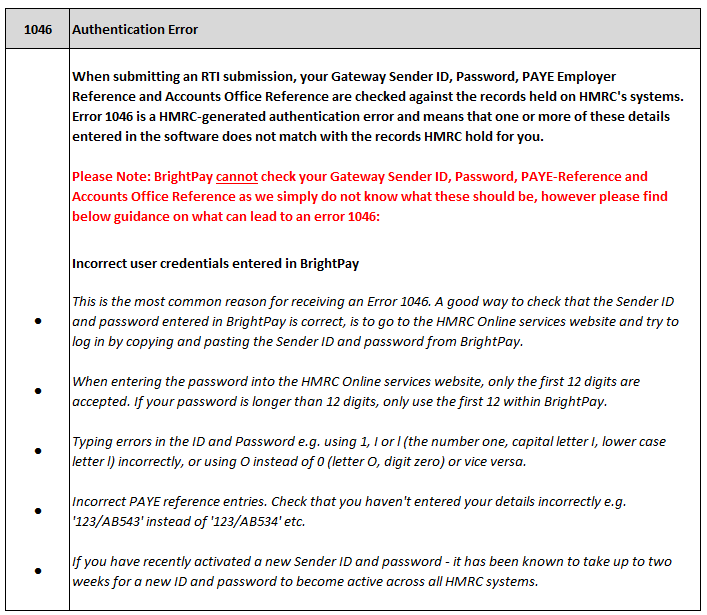 Please note: These error messages are generated by HMRC and not by BrightPay. 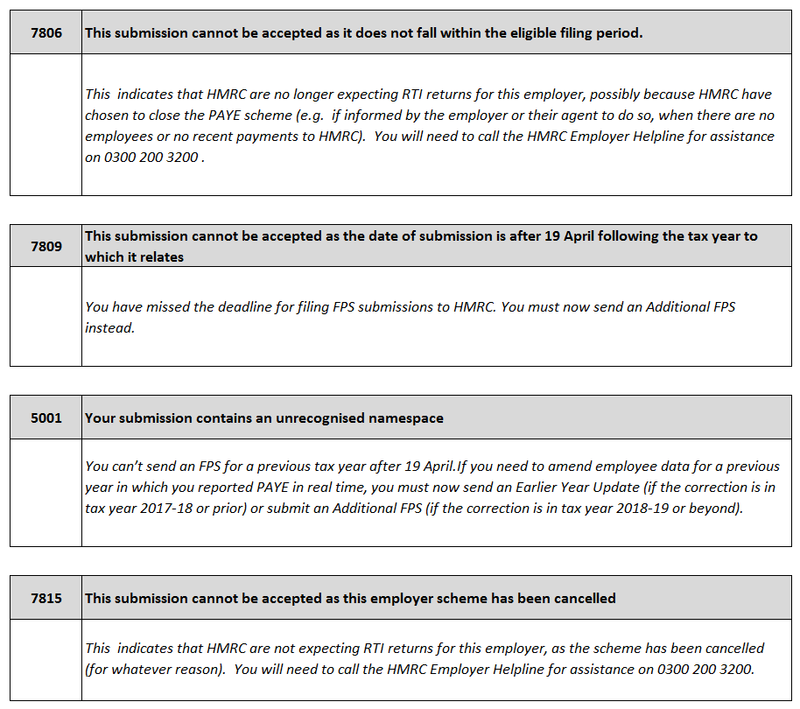 If you require further assistance, please call the HMRC Employer Helpline on 0300 200 3200.